When it comes to nonprofit fundraising, effectively executing on the many kinds of development efforts needed to achieve financial success is a challenge within itself. From donor acquisition to broad-based renewals to planned giving, each piece of the larger puzzle needs to work together in order to attain the best results possible and change lives for the better. That’s why we are thrilled to announce a new joint venture with Donor By Design Group LLC, a fundraising consultancy that specializes in helping nonprofit organizations with capital campaign management, major gift coaching and donor research, to name a few. Together, we are looking forward to combining our areas of expertise in order to provide a more comprehensive array of services for the organizations we serve. Through this partnership, our clients will have access to an extended team of seasoned professionals who bring unique perspectives and decades of fundraising experience to the table. We are excited to come together and provide a full suite of fundraising services to help inspiring nonprofits around the world realize their missions. If you’re interested in learning more about these new opportunities, please contact our Director of Agency Services Renee Durnin at 314.743.5713 or renee.durnin@gabrielgroup.com. If the final Tax Cuts and Jobs Act resembles the bills that have passed through the House and Senate, nonprofits could see one reason for giving — tax benefits — almost disappear. But that doesn’t mean gifts will go down. There are other, more powerful reasons donors give to your cause, and Gabriel Group fundraising experts recommend that you work on reinforcing those reasons rather than expending all your efforts on reacting to the changes. Here are some basic steps — always beneficial, but perhaps even more important in these changing times. 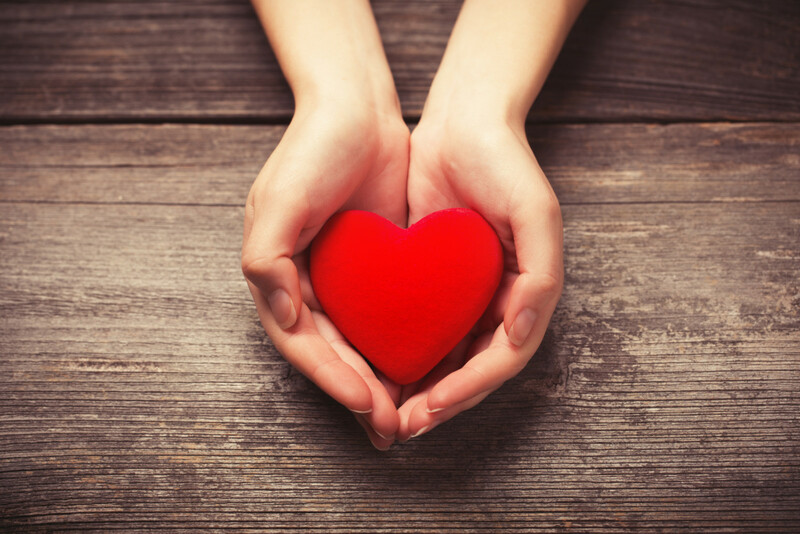 Love your donors, and let them know how you feel. Say thank you sincerely, creatively, early, and often. Tell them what their gifts are accomplishing. Make them the heroes of your ongoing success story. Make their experience as your donor joyful and fulfilling. As the old song says, “Accentuate the positive!”* Make sure you know why donors give to you and seize every opportunity to help them continue. Focus! Clarify and fine-tune your messaging. Refine your segmentation. Define a donor journey and build a plan that takes donors by the hand and guides them through. Review your plans and processes for opportunities to invest and improve, as well as to cut back. Keep learning. Gabriel Group’s Donor Insight Survey is an effective and very cost-effective tool for building knowledge of your valuable planned and major gift prospects. If you haven’t used it before, this would be a good time. Treat your donors like the unique individuals they are, not like machines that dispense cash when you push the right buttons. Learn their likes and dislikes and apply the learning. Today’s wide choice of media and advanced segmentation and imaging techniques make this not only doable, but practical as well. Take these steps, and you will see positive results regardless of new regulations Congress comes up with. Gabriel Group can help you create the plans and get compelling messages to exactly the right people. Contact Dino Megaloudis at dino.megaloudis@gabrielgroup.com or 919.619.1266 for the full story. Gabriel Group is excited to announce the addition of Allan Leonard to its team as Vice President of Marketing Services. Prior to coming to Gabriel Group, Allan spent 17 years at Swift Print Communications, a full-service print marketing company also located in St. Louis. There, he worked as the company’s National Director of Swift Click Solutions, where he was responsible for managing client relationships and overseeing customer integration of Swift’s web-based asset management platform. Allan has held a variety of positions in the print industry throughout his career, including press operator, customer service representative and production manager. Allan attended Missouri State University. In his free time, he enjoys spending time with his friends and family, cooking, woodworking and doing almost anything outdoors. 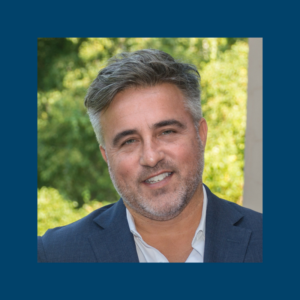 Gabriel Group is proud to name Dino Megaloudis as the company’s Vice President of Fundraising Services. Dino comes to Gabriel Group from Squeaky Wheel Media, a digital marketing agency based in New York City. There, he worked as the Director of Client Services where he acted as the liaison between customers and internal teams while specializing in maximizing client satisfaction. Before that, he held multiple positions within the fundraising industry at various higher education institutions, which include New York Institute of Technology, Hofstra University and University of North Carolina. 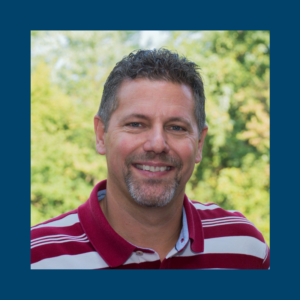 From his experience, Dino brings a well-rounded array of knowledge, including major gift cultivation, stewardship development and a focus on re-qualifying donors. “We are ecstatic that Dino brings with him the ideal combination of customer service experience along with his background in fundraising,” CEO Dave Hawkins states. Dino graduated from the University of North Carolina, where he played collegiate soccer on a full athletic scholarship. He later went on to play professionally in Greece before a career-ending injury. When he isn’t working, Dino enjoys spending time with his kids, Stephen and Anastasia, as well as playing soccer and being outdoors. 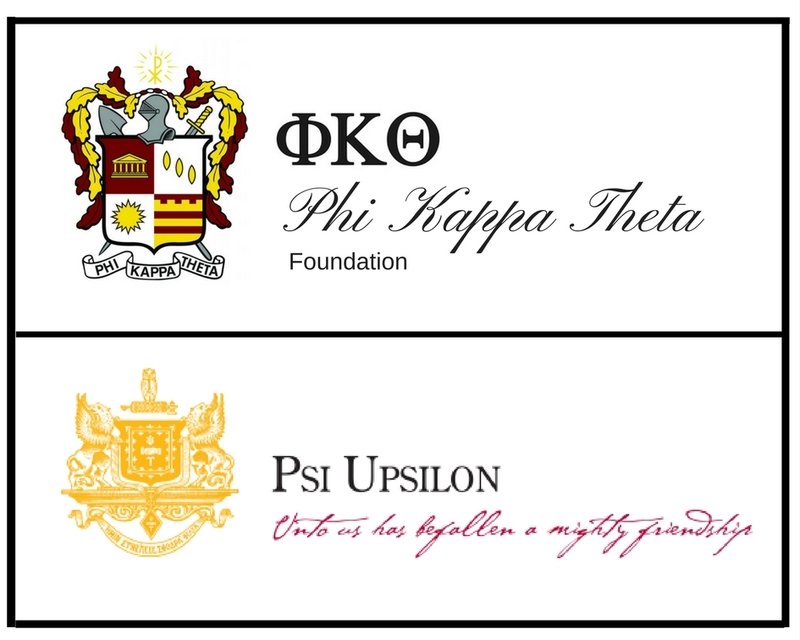 Two Greek nonprofit organizations, Phi Kappa Theta Foundation and Psi Upsilon Foundation, have appointed St. Louis-based Gabriel Group to create, manage, and produce their Annual Fund direct mail campaigns. Phi Kappa Theta Foundation supports the Fraternity’s leadership development programs through the support of donors around the world. These vital development programs include the Regional Leadership Conference, Leadership Institute and professional staffing. The Foundation was established to support the academic and educational development of brothers, chapters and colonies. Their mission is to actively develop men to be effective leaders who passionately serve society, Fraternity, and God. Psi Upsilon Foundation raises the money needed to ensure that Psi Upsilon Fraternity fulfills its educational and leadership programming and is responsible for executing an advancement program that engages members and friends through cultivation, solicitation and stewardship. The Foundation offers a variety of opportunities for gift support of the Fraternity’s educational activities and provides the resources necessary to produce an effective and efficient advancement program for the mutual benefit of donors and Psi Upsilon. Both accounts are managed by Laura Vechiarella. Let’s begin with a story: in a municipality on the outskirts of St. Louis about 3 years ago, an ambitious CEO took over a direct marketing company. He had dreams of creating a company culture that went unmatched throughout the land and inspired employees near and far. He believed in the idea of creating enjoyment and fulfillment at work and he began his mission by reading heaps of books to educate himself and his loyal subjects. From there, he implemented programs, encouraged associate-run committees and scheduled monthly activities to keep his people happy, healthy and engaged. And everybody lived happily ever after. The end. Well, not exactly. However, most of the above tale is in fact true, and it’s something we are very proud of here at Gabriel Group. Although our company culture is relatively young and still growing and developing every day, we’ve already learned some important lessons along the way. Continue reading below to take a look at some of our favorite takeaways we’ve picked up so far throughout our journey. We know, we know…we’re sick of hearing it too. “Transparency” has become overused and beat to the ground when it comes to culture building, but as cliché as it has become, it’s still vital to keep in mind. Closed doors and office whispers are no way to promote trust and pride in an organization – so break the pattern and stop letting it happen. One way Gabriel Group combats this is by holding a weekly All Company Meeting every Monday morning in order to get everybody together in one place where we discuss financials, upcoming events and company news. Most importantly, leadership opens the floor to anyone who wants to contribute or ask questions. Creating this environment on a weekly basis has made a massive difference in associates feeling heard, valued and a part of the bigger conversations. There is a good chance that all of us have been a part of an organization at one point or another who spouts language around their core values – but at the end of the day, it seems like hypocrisy is missing from the lineup. And hey – nobody is perfect, including us. However, this major disconnect can lead to huge issues if not addressed properly, including turnover, resentment and potentially total business collapse. At Gabriel Group, our core values (Warrior Spirit, Servant’s Heart and Fun-Loving Attitude) are a part of daily conversations when it comes to our business practices, successes and especially our failures. Let your core values truly be your guiding path – even if it’s scary – and believe us, it is. Holding ourselves accountable is a daily struggle, but worth every second when we can look back and see the exact road that led us to where we are today. Come visit Gabriel Group for a day and you’re sure to hear at least one person say, “When’s the next party?” We take Fun-Loving Attitude seriously when it comes to commemorating accomplishments, holidays and especially each other. From Thirsty Thursdays to 12 Days of Christmas and monthly Associate Appreciation Luncheons, we make it a point to bring all of our associates together and take time to simply enjoy what we do every day. The result? Associates who celebrate you back. Whether it’s on Glassdoor or in our “What’s On Your Mind?” opinion box, we receive amazingly positive feedback about the efforts we put forth to make Gabriel Group a great place to work. And don’t forget the bonus of having fun at work every single week without fail! A big mistake companies can often make is focusing too much on flashy perks while ignoring the way employees feel day to day in their positions. Many times, updated office spaces, unlimited beverages and Ping Pong tables can shroud larger bottlenecks that are plaguing an organization’s culture. The fact of the matter is is that free beer doesn’t create open lines of communication between departments, just as good intention doesn’t automatically increase revenue. Be deliberate about what you offer to your people and make sure you’re not sending mixed messages between the extras you provide and the culture you are fostering. Some perks at GG include a one-month sabbatical after 6 years, one paid volunteer day a year and the ever-popular free popcorn in the breakroom (sometimes less really is more). Research shows that more and more job seekers, particularly millennials, value prospective employers who make a conscious effort to give back to their community. Of any tips or tricks that you take away from this article, pay attention to this one. 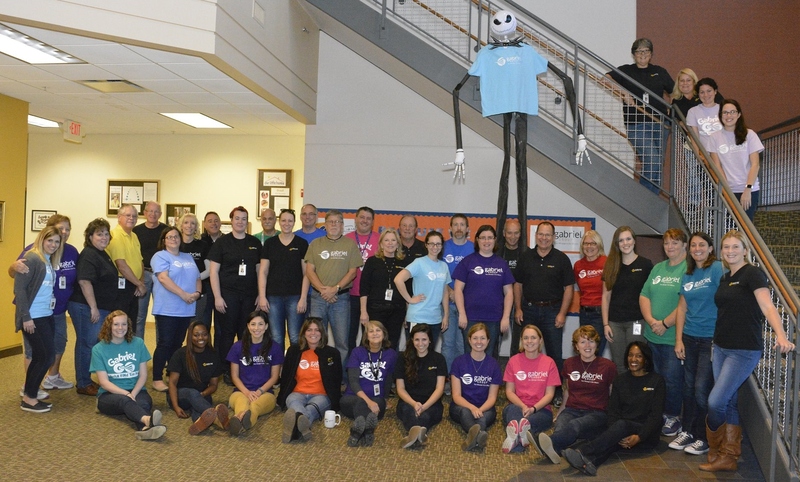 Gabriel Group participates in an internal Pay-It-Forward program where each year, associates vote on one local nonprofit organization to raise money for. Our goal has continued to increase to $15,000 for this year’s nominee, Missouri Veterans Endeavor. More than luncheons, activities or new initiatives, it’s safe to say Pay-It-Forward fundraisers are everyone’s favorite part of our culture at GG. The generosity we see from our associates when it comes to giving back to our partner organizations every single year continues to blow us away. Point blank: buy in to charitable giving and you can’t go wrong. Our story here at Gabriel Group is not unique or uncommon – but what we do know is that it’s special to us. The last few years have been irreplaceable as we have found our footing and have continued to progress towards the culture we aspire to grow here at GG. The biggest lesson we can share with you is short and sweet – enjoy the ride. There will be amazing ups and there will be disheartening downs, but if your heart is in the right place to create a place where everyone is excited and proud to be, your happily ever after might not be as far off as you might think. To learn more about GG’s culture, call us at (314) 743-5700 and ask for Kelsey! Gabriel Group is proud to announce that it has implemented a handful of organizational changes in order to better align the company’s goals with the needs of its clients. Charlie Pitlyk, formerly Executive Vice President, has been promoted to President, CISO, where he will continue to evaluate production capabilities and maximize revenue while also overseeing business operations and ensuring that the company-wide security program is implemented effectively. Steve Koch makes a move from Vice President of Account Management to Vice President of Sales, where he will shift his focus to overseeing the sales team in addition to developing strategies that will identify marketing opportunities and planning for new project development. Crystal Glaenzer and Kim Brown have both advanced to the role of Director of Account Management, where they will oversee day-to-day interaction with nonprofit and corporate customers, respectively. Ashley Dalton has also been named the Director of Client Solutions, where she is responsible for facilitating new business processes while reviewing and improving existing client projects. The biggest change of the transition comes from the creation of an entirely new Gabriel Group department: Agency Services. Renee Durnin, CFRE will lead the new division that will be responsible for cultivating and executing creative strategy, including overall campaign development and graphic design. Traci Basden, CFRE also joins the Agency Services team, transitioning from her role in sales to Senior Fundraising Strategist in order to serve as a liaison between Gabriel Group’s nonprofit account management team and their clients to develop successful fundraising campaigns. Gabriel Group is honored to name our next Pay-It-Forward recipient as Missouri Veterans Endeavor (MOVE-STL). 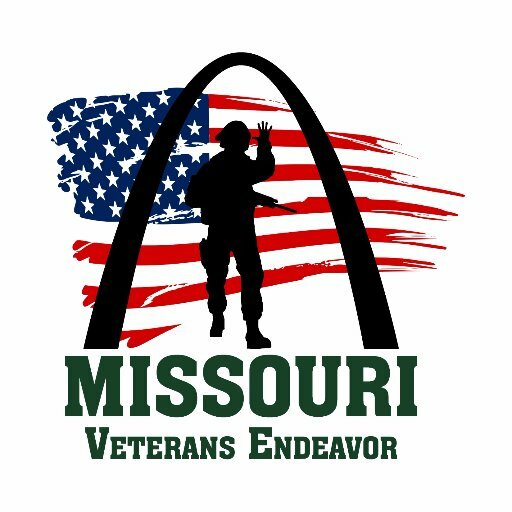 Missouri Veterans Endeavor is a nonprofit organization that provides long-term supportive housing and comprehensive services to veterans and their family members. MOVE-STL was established in 2012 and currently houses 30 veterans, 16 dependents and 9 children while providing a wide range of services including case management, employment assistance, job training, sobriety support and permanent housing. 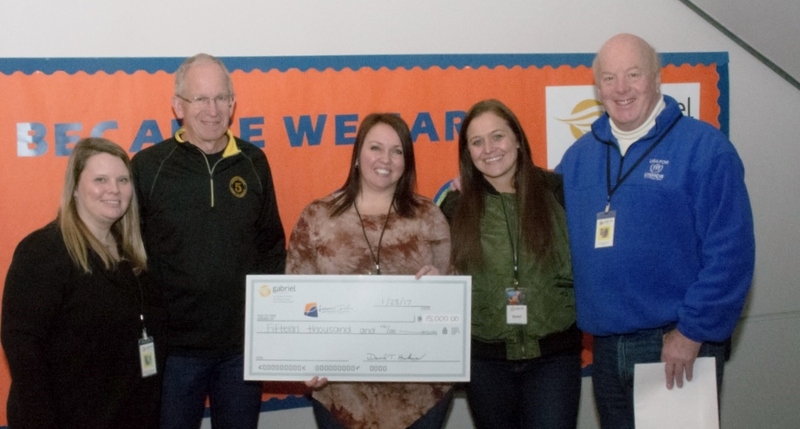 Since 2013, Gabriel Group has chosen a St. Louis-area charity for our Pay-It-Forward efforts in order to make a bigger impact within our immediate community. Associates participate in many different fundraising opportunities each month with a goal of raising a total of $10,000 for our nominated group by the end of the calendar year. At the beginning of the following year, we then present a check to our partner organization in honor of our clients in lieu of a traditional Christmas gift. 2017 will kick off with a bang as associates get ready to vie for a festive Mardi Gras raffle basket and an upcoming opportunity to participate in Bring Your Dog to Work Week. Over the past 10 years, Gabriel Group has funded a spring water aqueduct in the Dominican Republic to help provide children with safe drinking water; built four double-family homes for families in earthquake-ravaged Haiti; funded a new classroom at an early childhood education center in Zambia; provided food and clothing to an orphanage in Mozambique; supported relief efforts following the tornado in Joplin; helped local St. Louis children suffering from abuse or neglect; partnered with an organization close to associates’ hearts after losing one of our own to ovarian cancer; and fought homelessness and hunger in the St. Louis area. As our charitable giving efforts have continued to grow tremendously over the years, we are happy to report that our associates are refreshed, motivated and ready to make 2017 our biggest year yet with MOVE-STL as we focus on our latest mission to support local veterans. To keep tabs on everything we’re doing to assist this inspiring charity, follow us on Facebook as we inch closer and closer to our goal every day! For the ninth year in a row, Gabriel Group has chosen to donate funds to a charity in lieu of giving a traditional Christmas gift to clients. In 2016, associates selected the group Loaves and Fishes for St. Louis as the recipient of our Pay-It-Forward initiative. Loaves and Fishes is a nonprofit organization who serves those who have been struck by economic hardships, providing them with food, shelter and support to help them realize self-sufficiency. Fundraising occurs throughout the year and is supported by a variety of events and activities. Ideas for 2016 included Paint and Sip nights; washers, pool and table tennis tournaments; and multiple potluck luncheons. Through the hard work of our Pay-It-Forward Committee and the generosity of the entire Gabriel Group family, we were proud to present a check for $15,000 to our friends at Loaves and Fishes on January 23, 2017 – beating our goal of $10,000 by 50%. To date, Gabriel Group has funded a spring water aqueduct in the Dominican Republic to help provide children with safe drinking water; built four double-family homes for families in earthquake-ravaged Haiti; funded a new classroom at an early childhood education center in Zambia; provided food and clothing to an orphanage in Mozambique; supported relief efforts following the tornado in Joplin; helped local St. Louis children suffering from abuse or neglect and partnered with an organization close to associates’ hearts after losing one of our own to ovarian cancer. We look forward to continuing on our journey to help those in need as we shift our focus in 2017. Make sure to stay posted via our Facebook page to be the first to know what cause we choose next! Gabriel Group is thrilled to announce the addition of George Miller to its team as Senior Fundraising Consultant. George will be responsible for developing result-oriented direct response fundraising campaigns using his expertise in major gifts and planned giving. Before coming to Gabriel Group, George worked at Operation Smile as Vice President of U.S. Development. During this time, he managed an integrated development plan for major giving, planned giving, special events and corporate relations; cultivated leadership donors; and led the development team to significant revenue growth. George has also worked in the nonprofit fundraising arena at The Pursuant Group, Pi Kappa Alpha Foundation and Delta State University Foundation. George holds an MBA in Management in addition to a BA in Finance from Delta State University. He obtained his CFRE (Certified Fund Raising Executive) certification in 2007. 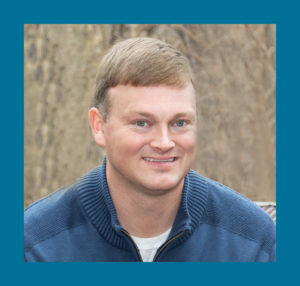 He enjoys staying involved with his community as a Deacon at Life Fellowship Church and serving on the boards of both the Delta State University National Alumni Association and Desoto Grace Ministries. In his free time, George can be found playing tennis and spending time with his wife and three children.